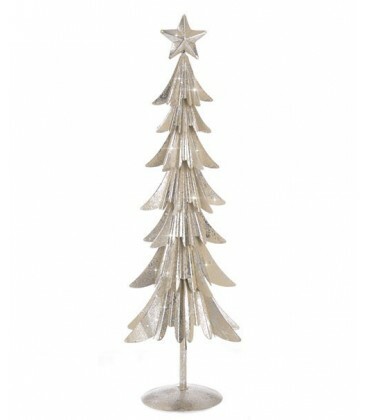 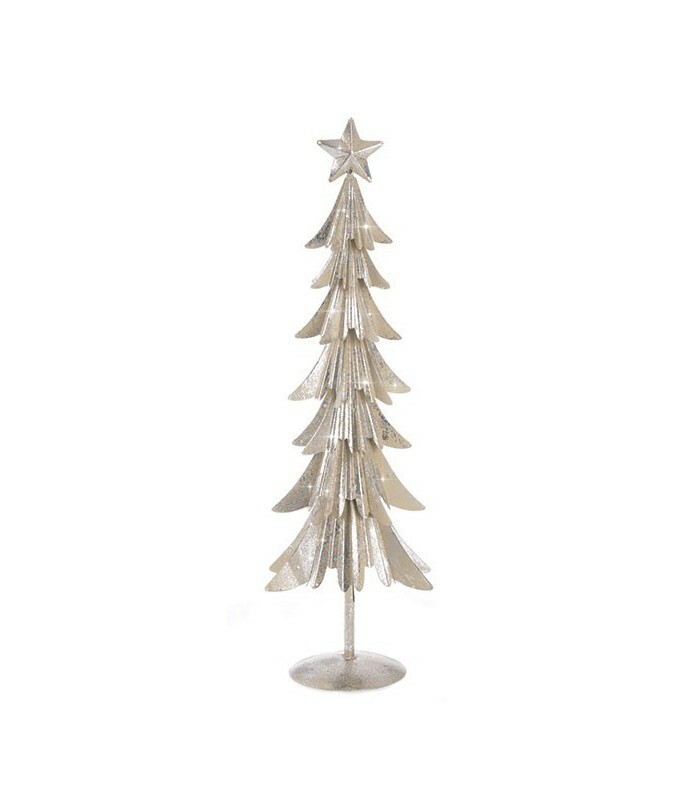 This metal Christmas tree is a decorative element to ask everywhere; Furniture, centerpiece, decorative pillar. 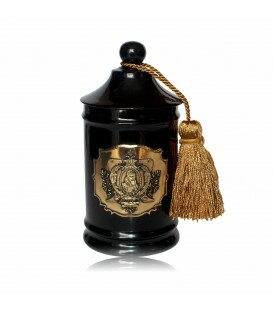 It harmonize the decoration of a resolutely design note. 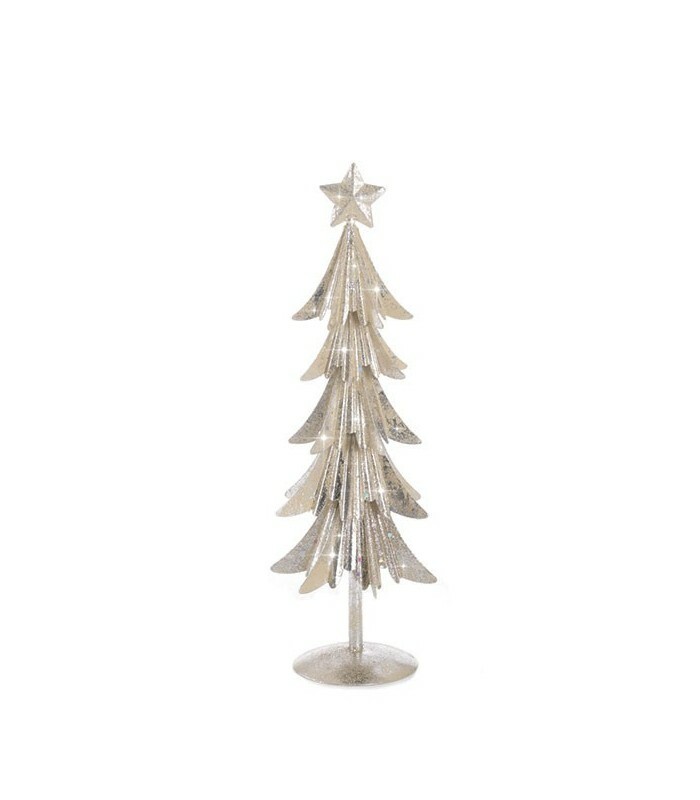 Very "glam" thanks to its golden champagne color, and its glitter, this tree rests on a broad foot and has a pretty star at its top. 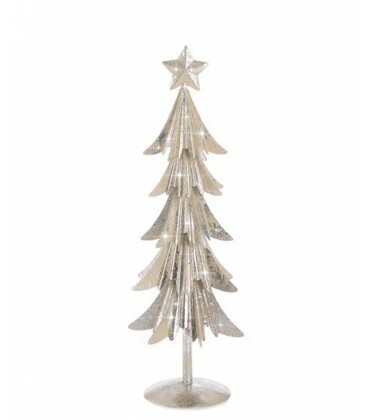 Idea: Arrange several fir trees of different sizes in your decorations and give graphics and movement to the whole.